The Cleveland 588 RTG wedge features a larger head that places more weight in the sole for increased playability and greater forgiveness. It is excellent for short approach shots and getting it close from around the greens. 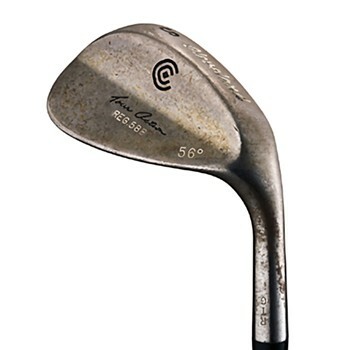 The head is designed to rust over time for a softer feel with more spin and less glare. 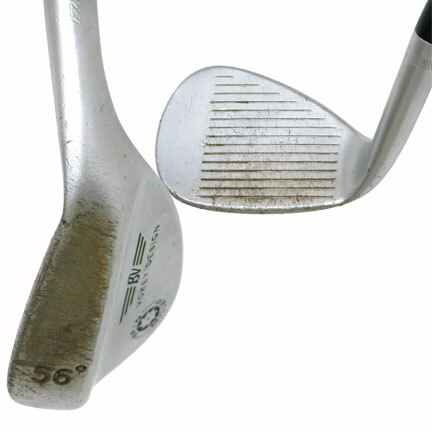 This is a great traditional wedge. Has lots of bite..check up nicely....The sole grind is also very good....good turf interaction in most lies. Rusts with age! Awesome wedge still. A classic must have. the ball jumps off this club. great bite on the green. cleveland makes a great wedge! buy all my clubs from them.